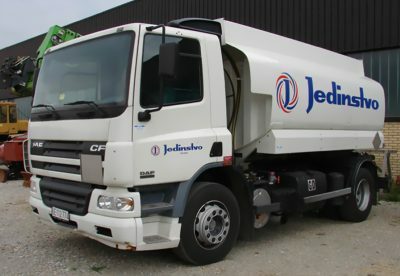 I have honed my knowledge collaborating with Jedinstvo on a broad range of projects for almost ten years. I oversaw diverse projects related to branding and visual identity, marketing collaterals, exhibition fairs, content strategy and development. 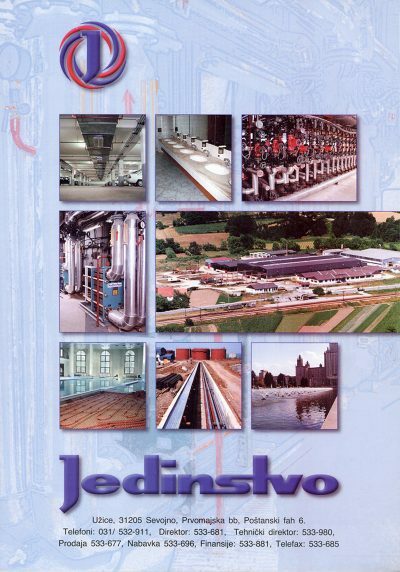 Jedinstvo is focused on engineering and development of divers infrastructural objects. 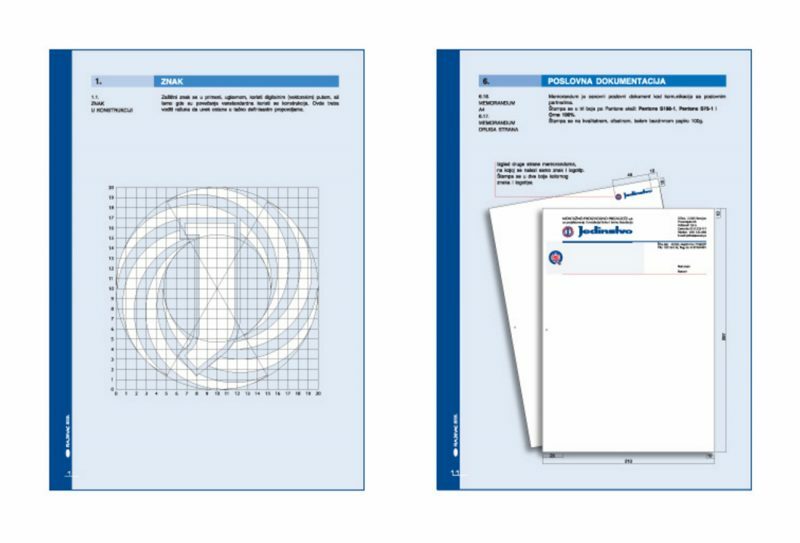 To ensure the consistent image of Jedinstvo’s brand, I was trusted designing logo and visual style guideline. I was responsible for content strategy and design of numerous brochures and catalogs used in their marketing campaigns. 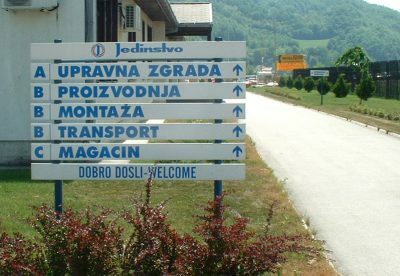 As a part of content creation, I captured almost all the main infrastructural projects that Jedinstvo worked on in Serbia, Montenegro, and Russia. 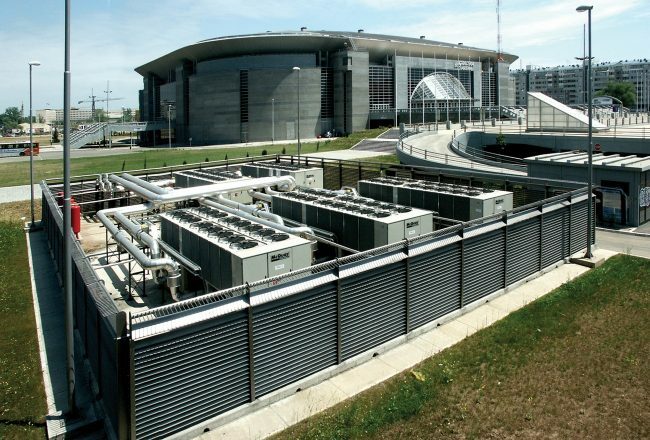 Construction of a gas pipeline system through Serbia. Implementation of directional signage requires careful planning and design that complies with ISO standard.